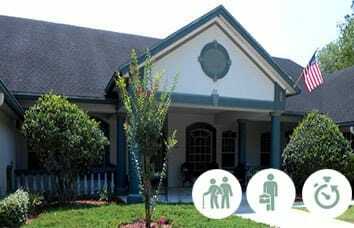 Savannah Court of Maitland is a senior living community in Maitland, FL, located just off of I-4 in Orange County on Maitland Boulevard. 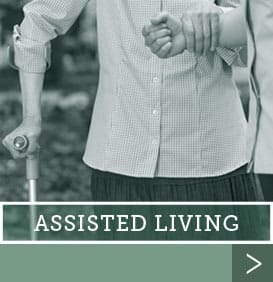 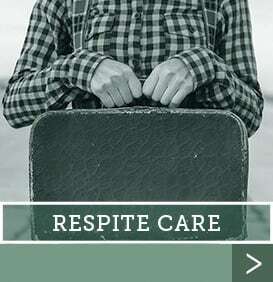 The affordable continuum of care residence is situated on Lake Charity with serene and breathtaking views from many common areas and apartments. 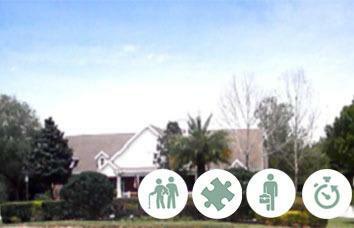 The community is minutes from the Florida Turnpike and only several miles from downtown Orlando, FL. 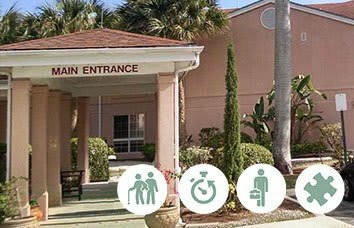 There are many excellent physicians, medical facilities, and specialty hospitals in close vicinity with those who work closely with Savannah Court of Maitland. 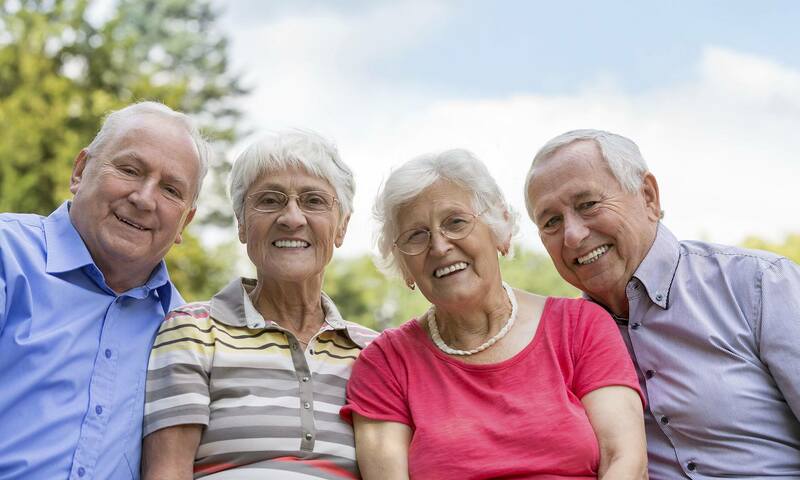 Area residents enjoy a diverse selection of cultural, art and social events and - of course - Disney World is always an exciting attraction for many. 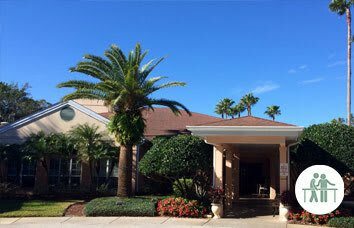 Maitland senior living is at its best at Savannah Court of Maitland and is tastefully decorated yet comfortable throughout. 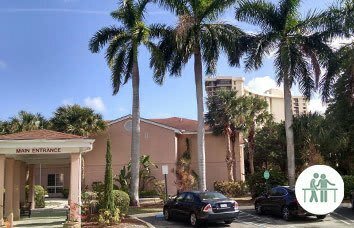 The décor is elegant but the residents and family members are the first to say that the community has a welcoming and warm feeling. 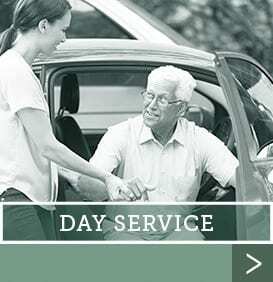 Savannah Court of Maitland offers an outstanding reputation and is very well respected within the metro Orlando area. 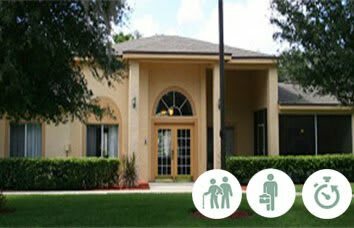 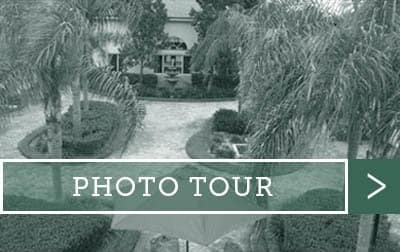 When looking for senior living in Maitland, FL, it is the best choice, schedule a tour.